Responsibility our core values. This translates in developing LEED certified wineries, certified sustainable farming and operating our business with unwavering integrity with special attention made to our workforce environment. We are constantly innovating to turn our words into actions. We set our goals high, and start internally. We invest in innovative environmental and social sustainability practices as a two-fold effort that combines green business practices with overall corporate responsibility. All employees are given 40 hours per year to volunteer for a charitable organization. In March of 2017, each of WALT's three estate vineyards were Certified Sustainable by the California Sustainable Winegrowing Alliance. 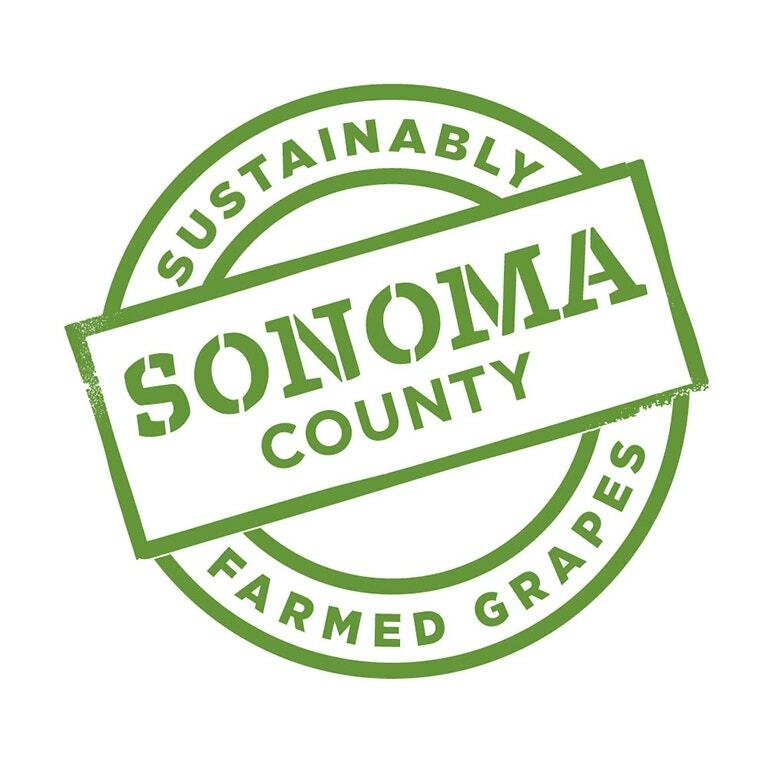 This coincided with a partnership with Sonoma County Winegrowers to make a bold commitment to be the first wine region in the U.S. that is 100% certified sustainable, coining the program "Sonoma Sustainable." 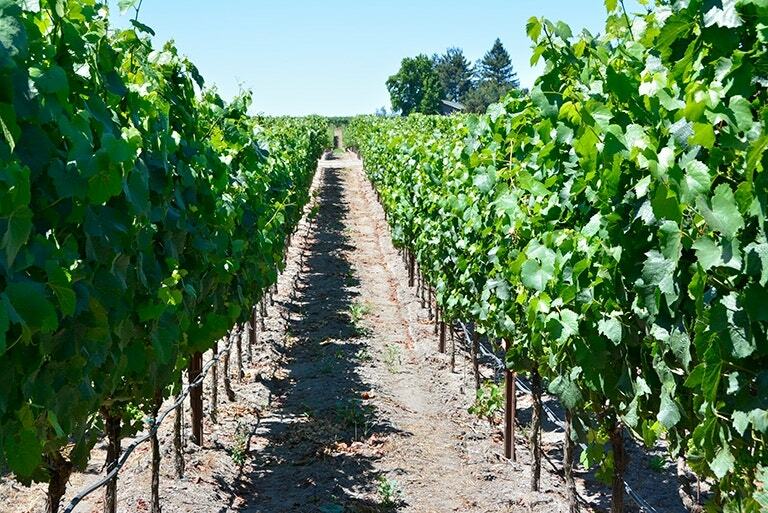 This approach to sustainability includes 138 best management practices for grape growers in farming, business and how they support its employees and community. 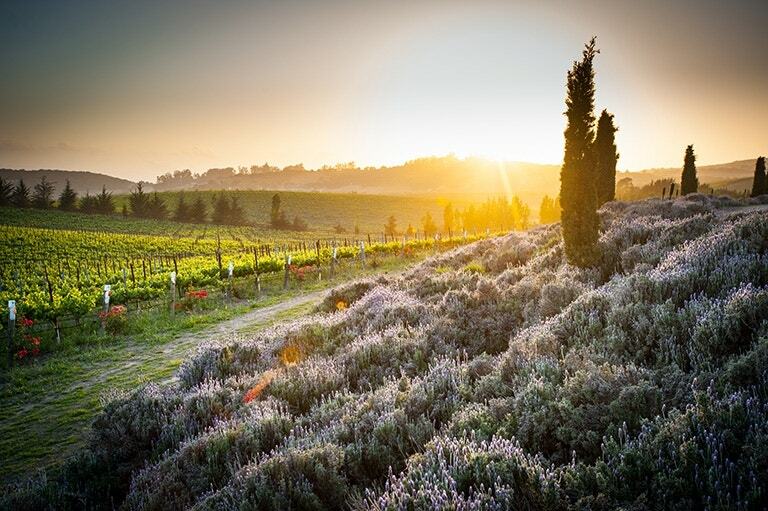 Sonoma County's quest to become the nation's first 100% sustainable winegrowing region has enjoyed enormous success and now WALT's "Bob's Ranch Estate Vineyard in Sonoma Coast joins this membership in the California Sustainable Certification effort. Additionally, The California Sustainable Winegrowing Alliance (CSWA) has unanimously elected Vintner Kathryn Hall to its Board of Directors effective December 2017. The CSWA Board of Directors is made up of winegrowers representing both vineyards and wineries. CSWA is a nonprofit organization incorporated in 2003 by The Wine Institute and the California Association of Winegrape Growers to develop and promote sustainable practices, tools for education and outreach, partnerships with key stakeholders, and prioritizing research. The Halls are also moving forward with constructing a winery for WALT in West Sonoma. The 30,000 square foot production/tasting room and 5,000 square foot barrel cellar aims to be the first LEED Platinum Winery in West Sonoma, with the entire campus designed around various eco-systems and natural communities. The building will include a "living green" roof, low impact development and water catchment systems which will reduce the amount of embodied energy, lower overall gas emissions and reduce the water needs by recycling captured water to the surrounding landscape and vineyards. 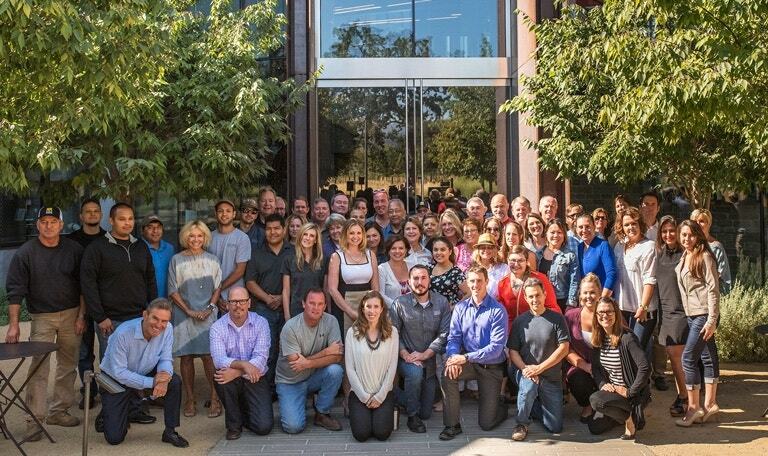 The new project is led by WALT General Manager, Jeff Zappelli, and is set for completion harvest 2020. Additionally, the HALL Winery was awarded LEED® Gold Certification established by the U.S. Green Building Council for its St. Helena Tasting Room and state-of-the-art Production Winery in 2013. Since 2010, WALT wines have been crafted at the HALL winery and will continue to be made there as we develop the new winery in Sebastopol. This accolade is the second LEED® Gold award for the St. Helena property which was previously recognized as the first winery in California to earn LEED® Gold for its fully sustainable production facility in 2009. LEED® (Leadership in Energy and Environmental Design) is the preeminent building ratings program that is the nationally accepted benchmark for the construction, design and operations of green buildings.